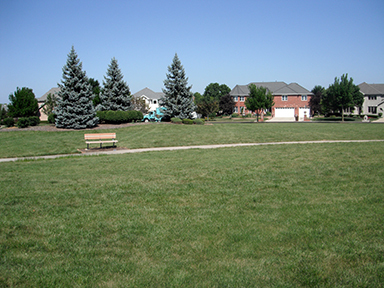 Located in the heart of the neighborhood at Park Central Drive, the park district acquired this passive park site in 1997. At just over 3 acres, it is truly a jewel in the neighborhood. 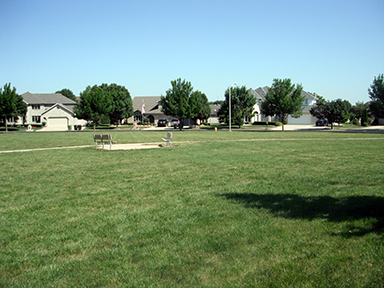 With breathtaking landscape and a path with seating areas, you may spend time taking a peaceful walk or just sitting and enjoying the beauty that surrounds you.